Have you had a black henna tattoo this summer? 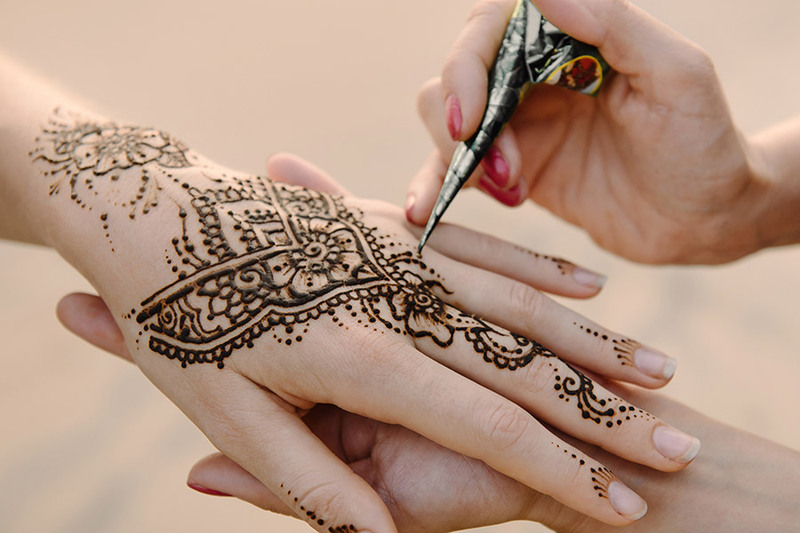 If you jetted off to an exotic holiday location this summer you may have been offered a temporary black henna tattoo while lazing poolside or on the beach. If you’ve had one applied please let us know before your next colour service. Smooth, soften and deeply nourish hair with Moroccanoil hair products at Image International hairdressers in Spalding. The revolutionary Olaplex hair treatment, hailed as ‘insurance for your hair’, promises stronger, healthier, shinier hair whilst protecting your vibrant colour. 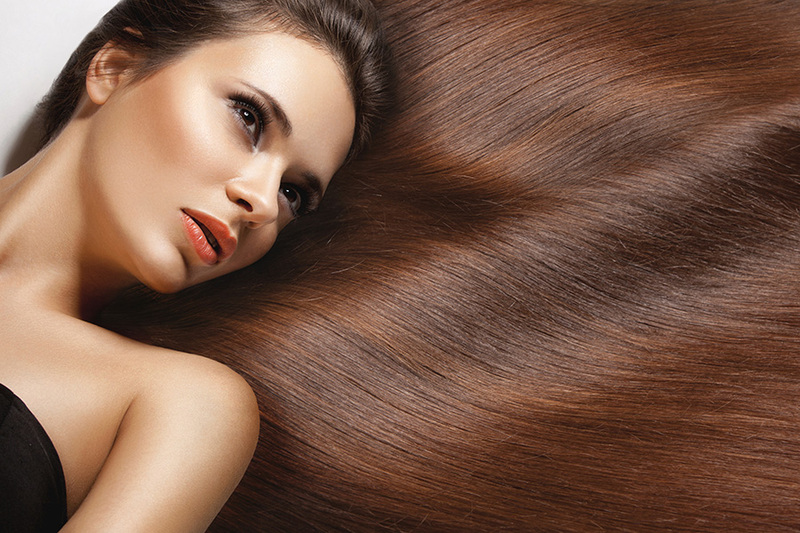 Is your hair ready for a fresh look? We’ve been checking out the best summer hair trends for 2017. Image International’s fabulous looks were featured in this month’s Creative Head magazine. 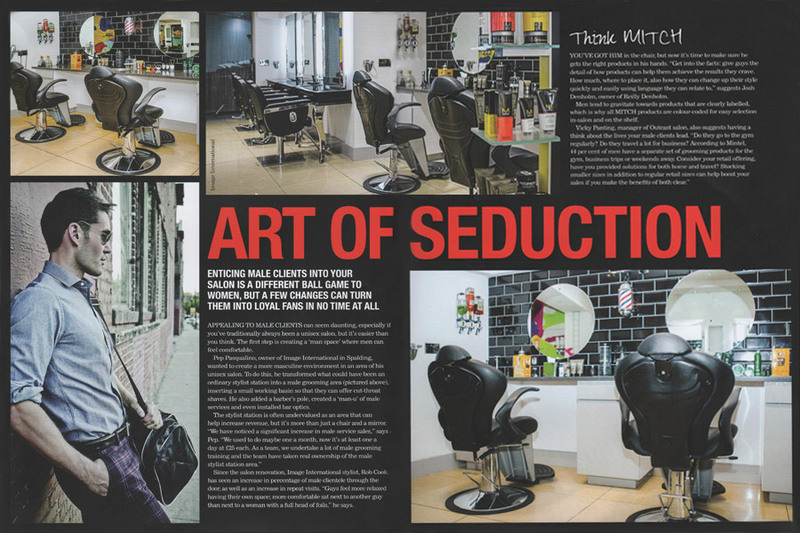 The leading UK hair industry trade publication showcased the salon’s new gents’ grooming area in an eye-catching double-spread, and were clearly impressed. 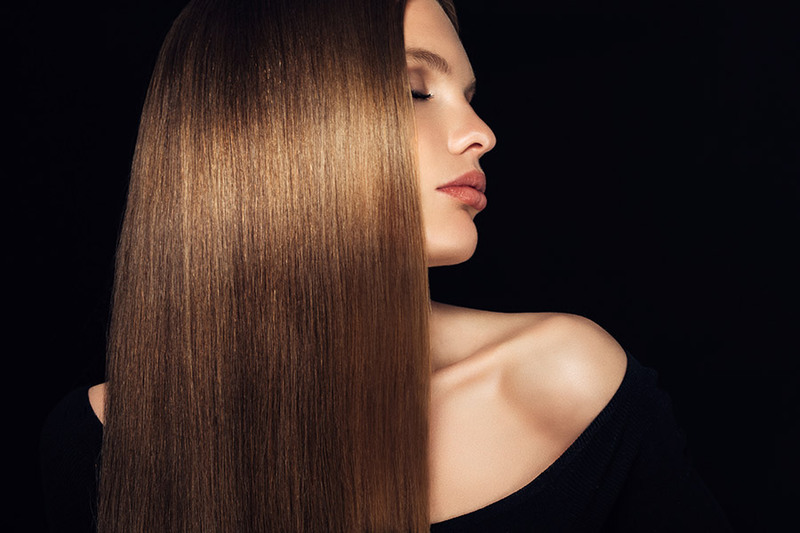 This straightening and smoothing treatment uses nano-molecular Keratin particles to create smooth shiny hair that lasts for up to 12 weeks.